Bottom composition of the waters you’ll be boating in is something to keep top of mind. Whether it’s sand, mud, rocky seabed, grass, or coral, it will impact which type of anchor will work best for you. Take a moment to think about if you’ll be in particularly windy areas or in a body of water with a strong tide. Whether you boat on a river, lake, ocean or coastal waters will determine which type of anchor will be most effective. 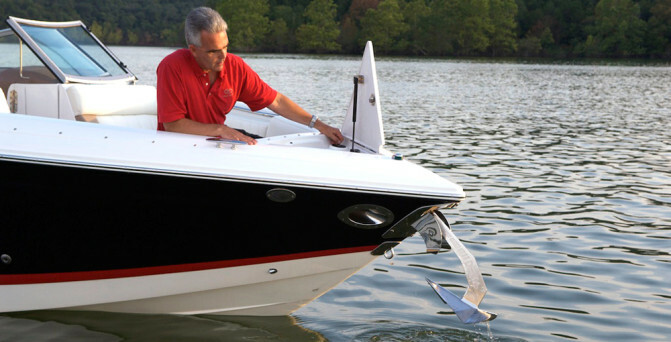 The common rule of thumb previously was that an appropriate anchor for your boat should weigh one pound per foot in boat length. However, because of the improved construction of today’s boats, that may be overkill now. Determining the right size anchor will also depend on your ability to pull up the heavier anchor if you do not have a windlass. If you do not and you experience power failure at sea, will you be able to haul up the anchor on your own? Your best bet is to go by the manufacturers’ suggestions, which should be readily available from your boat builder, or using the sizing charts offered through anchor manufacturers. But if you’re going to be out in rough seas, it’s best to err on the side of caution and get an anchor one or two sizes bigger than what’s recommended. Claw/Bruce Anchors: These are good for rocky bottoms because of the three-claw design. They can also reset themselves easily in changing conditions, such as wind and current. Danforth/Fluke/Lightweight: These anchors are good for mud and sand, but not so great for rocky or grass sea beds. They have excellent holding power, are very compact and fold easily for convenient stowage. Plow/CQR(Coastal quick release): Due to its hinged design and ability to easily pivot, this anchor is good for rough seas and stronger tides. It’s also very versatile as it works well on any bottom composition. Delta: As the most common anchor, Deltas are affordable and have high holding power due to its one-piece construction. They work well in fresh and coastal waters, mud, sand or weeds. It’s worth the time spent doing a little research before choosing an anchor, and hopefully this article provided you with a good place to start. Setting and resetting an anchor, when you just want to enjoy your day, can be aggravating, time consuming and exhausting, but this task should get a little easier with the right anchor. As with most boat purchases, there are a plethora of options, so take your time, ask a lot of questions, and make the best decision for your boating needs. April 3, 2019 in Boating Accesories, General Information, Press Release, Tips & Tools. It’s time for a Spring Tune Up! 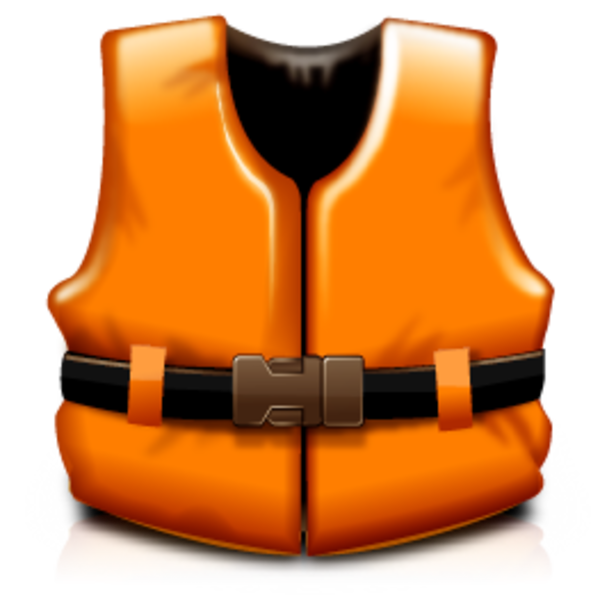 Choosing the right life jacket!